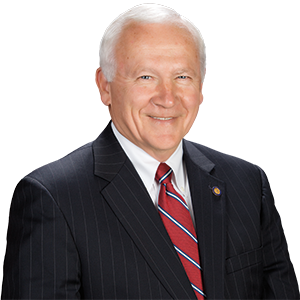 Sen. Yaw: DCED Grant Program Accepting Applications Feb 1. HARRISBURG – The Pennsylvania Department of Community and Economic Development will begin accepting applications on February 1st for Act 13 grants through the Commonwealth Financing Authority (CFA), according to state Sen. Gene Yaw (R-23). Eligible entities are encouraged to apply for the funding, which is paid for by natural gas drillers and allotted to the state’s Marcellus Legacy Fund. Eligible projects can fall into the following application categories administered by the CFA: Abandoned Mine Drainage Abatement and Treatment (AMDAT); Baseline Water Quality Data (BQWD); Greenways, Trails and Recreation (GTRP); Orphan or Abandoned Well Plugging (OAWP); Watershed Restoration and Protection (WRP); Flood Mitigation and the Sewage Facilities Program (SFP). Applications will be accepted between February 1 and May 31, 2019. Eligible applicants with questions should call 717.787.6245.